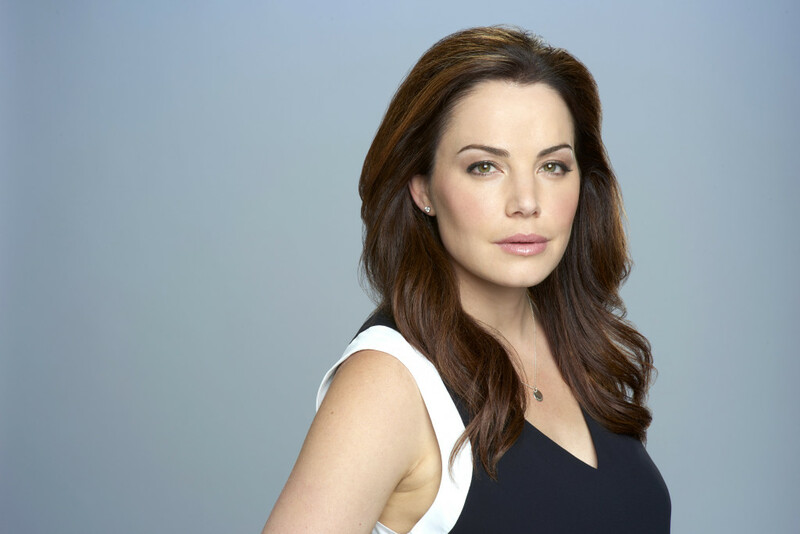 Durance joins a string of former Supergirl/Superman related actors to appear on Supergirl that include Laura Vandervoort, Dean Cain, Helen Slater and most recently Teri Hatcher, another former Lois Lane. With Supergirl filming in Vancouver and Durance a Vancouver-based actress, it makes sense that she would take over the role. While we will miss Benanti as Alura, we for one can’t wait to see Durance back on our TV screens and on a superhero show to boot. Wouldn’t it be awesome if the show also recasted Zor-el with Tom Welling but we all know that won’t happen. Can’t wait to see Durance on Supergirl when it returns to the CW on Monday October 9th, 2017 at 8pm ET. Supergirl will be my new favorite show from now on, lol. And the great thing is, I can actually watch this show in my country.